During the year 2017, Poker Stars had hosted the SCOOP tournament which is the Spring Championship for the Poker Online. Vayo, the champion from America in Poker earned more than $6 million and he had registered form the event of Poker Stars with a VPN. It showed him playing from Canada but actually, he was playing from California. This violated the terms and conditions of the Poker Stars. During the event, Vayo had won $1050 Spring SCOOP event, playing as holla@yoboy. He secured the first position and a prize of around $700,000. It was also advertised about him on their blog. But when he didn’t receive his prize money, he sued the company. 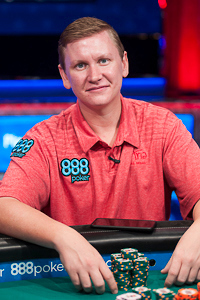 John Cynn, who is now 33-year-old, is a professional poker player from Illinois. Recently he emerged as the new World Series of Poker Main Event champion, while playing a tournament with a starting field of 7,874. Winning the tournament, he won the prize amount of $8.8 million. 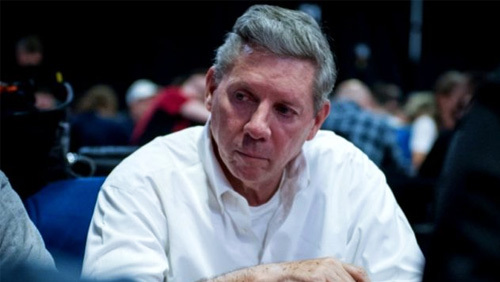 Cynn, who is young but sharp with mind outlasted Tony Miles in a 10-hour, 199-hand marathon heads-up session last week with 11 lead changes. The past week it was all about a unique tournament series that was launched and held in the tournament room of the Aria resort in Las Vegas. There is glad news for all the casino lovers in Atlantic City. The Taj Atlantic City casino is all set to reopen once again. It will be open once again come the Memorial Day 2018. This casino in Atlantic City was formerly known as the Trump Taj Mahal. It is currently undergoing a serious makeover and will be ready for the Memorial Day 2018. The casino will not carry the same Trump Taj Mahal name. 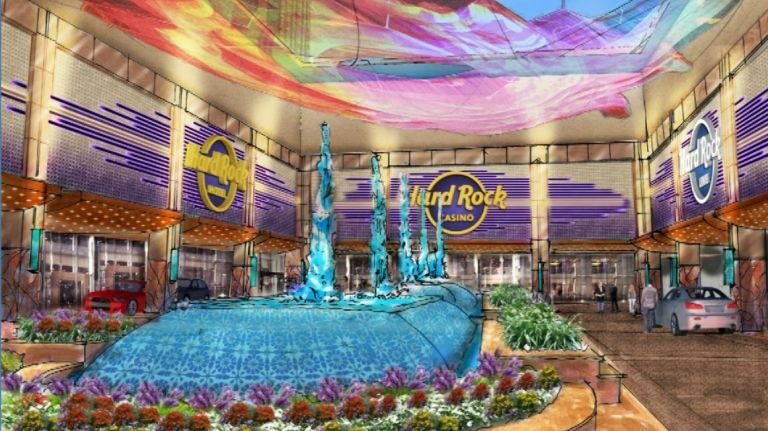 It is now rebranded as the Hard Rock Hotel and Casino Atlantic City. This casino was built by the current U.S. President Donald Trump about 30 years ago. He had built it for $1.2 billion, but had to sell it for just $50 million in 2017. The Trump Taj Mahal downed its shutters in October 2016. 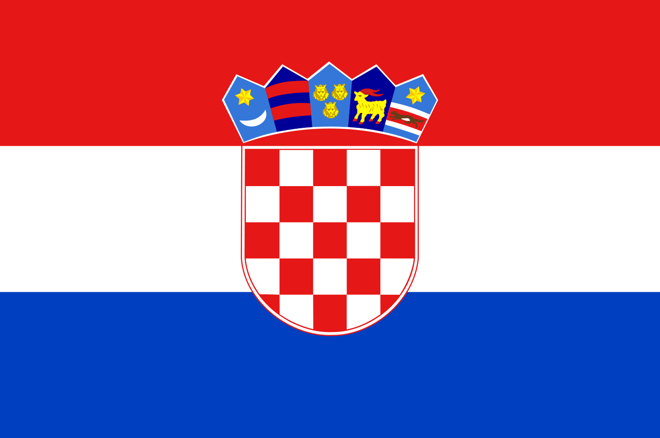 There is good news for the poker fans in Croatia. There have so far been no licensed and regulated online poker sites in the country. But, all this has changed now since January 11. 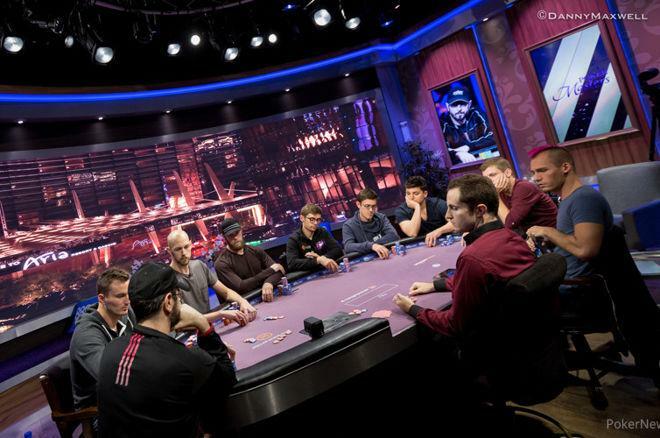 SuperSport has come out with the first licensed Croatian online poker room and this is such a big turn of events in this country. 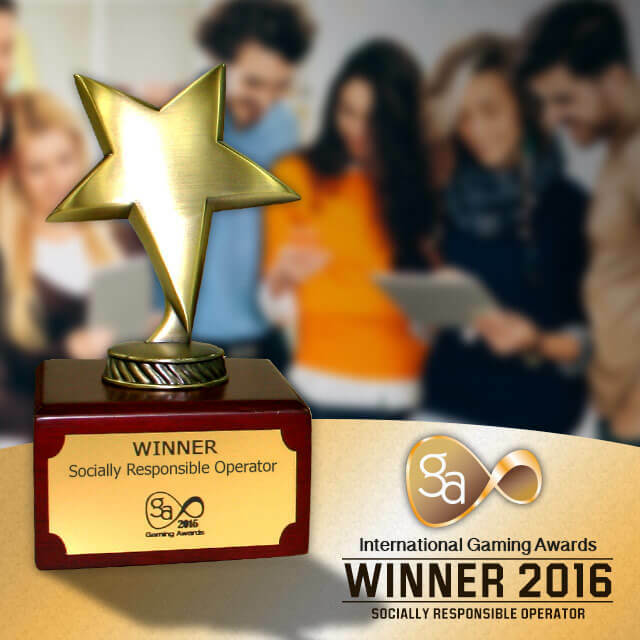 EGR Operator awards are an annual event that is important for the poker operators across the world. An insider in the Office of Economic Development of Nevada Governor has confirmed Mark Davis, the owner of the National Football League’s Oakland Raiders, is planned to take a assembling with tourism officials about a probable move for team to Las Vegas. Sheldon Adelson, the owner of a Billionaire, has proposed a US$1.3 billion stadium plan that would see a private- public collaboration for a domed stadium to be made near University of Nevada in Las Vegas. Earlier in January, UNLV purchased a forty-two acre site that the proposed stadium might be made on. The Raiders were 1 of 3 teams that lobbied publicly for resettlement previous year. The Chargers as well as Rams also looked to resettle, with earlier finally staying put in San Diego for around a year when the later has shifted to Los Angeles and then into a US$ 1.8 billion stadium that is being made with the expectations of being all set by the year 2019. The gambling reforms in Holland that target to revolutionize the Dutch online as well as land-based gaming places has been very slow-moving. The Dutch Remote Gambling Act is still being argued by a committee in the Lower House and it seems that there will be no end to it. This is really a shame as foreign operators are queuing up for some that have the potential to be a huge online gambling revolution. The newest minor irritation is the fact that the two ruling alliance parties appeared to have suddenly and unexpectedly flip-flopped this week on the twenty percent tax rate for online gambling firms. Instead, the alliance proposed a blanket twenty-nine percent rate for both online as well as land-based operators. Odette Fremilloy is a very old poker player. She comes from Las Vegas in United States. She is very professional. Poker is her favorite game. She plays Poker not for making money but for gaining knowledge of poker and become an expert poker player. She makes sure that every game she plays she gives 100% in it. Since she has been playing poker since 2005, she has deep insights of poker. She has won many titles and her earnings also show how good a poker player she is. She has participated in a wide range of competitions and has also won most of them. She has even won many poker games at domestic level.